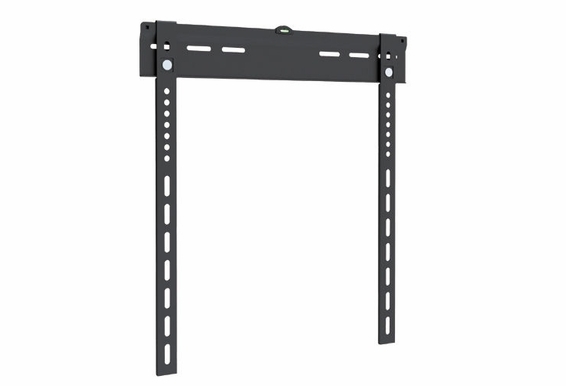 The FM-344 flat panel TV mount is a rugged, easy to install mount that can handle TVs from 23” to 42”. 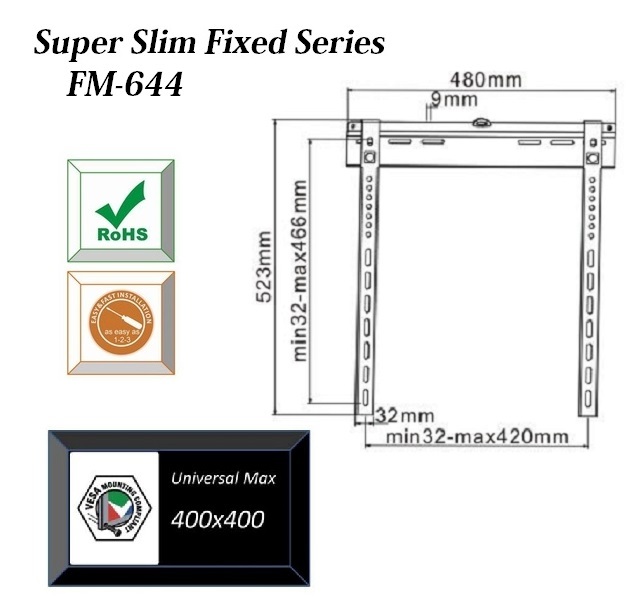 Supporting sets up to 121 pounds, the FM-344 is priced lower than comparable mounts but is made of the same high quality materials. 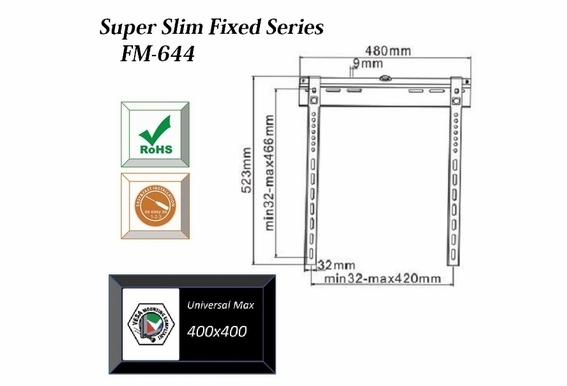 The FM-344 mount is designed especially for the latest high definition TVs like super slim LEDs, LCDs and 3-D TVs. Its super slim profile means you see the TV, not ugly hardware, so blending your big screen into a room is easy. 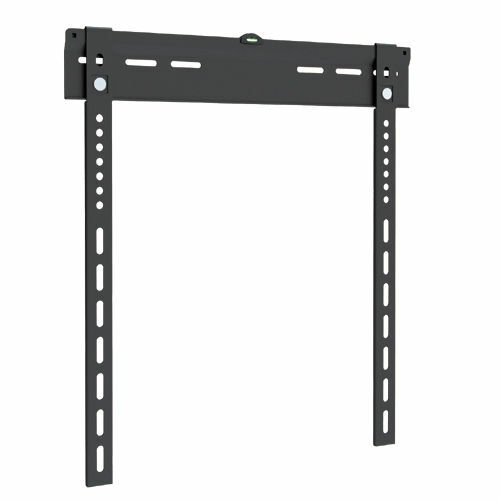 The quick release feature allows you to switch out the TV without a huge hassle and with some basic tools you can have this mount up in only minutes. All mounting hardware is included with the mount. Low profile of only 0.35"